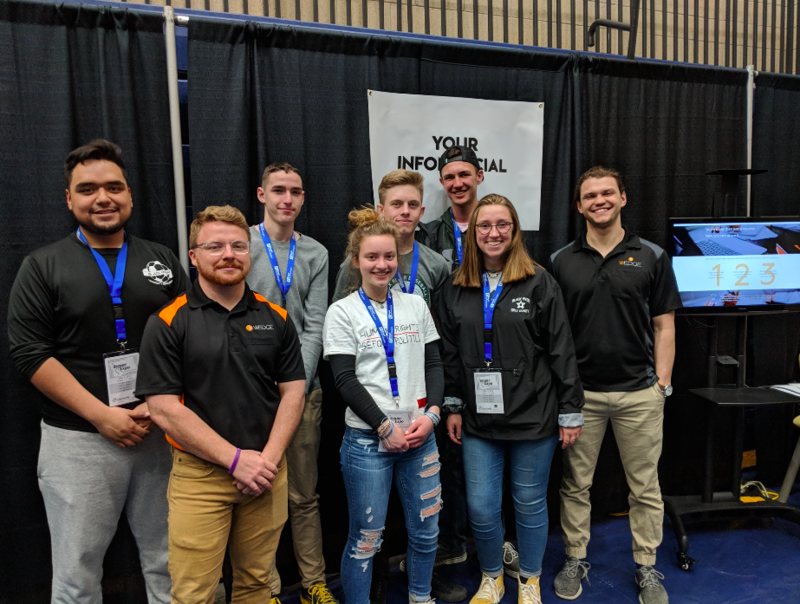 Holland, MI- On a day that is consumed with testing high school underclassmen, approximately 1,200 seniors from Ottawa Area ISD schools attended a Career Expo at DeVos Fieldhouse hosted by Lakeshore Advantage and Careerline Tech Center. 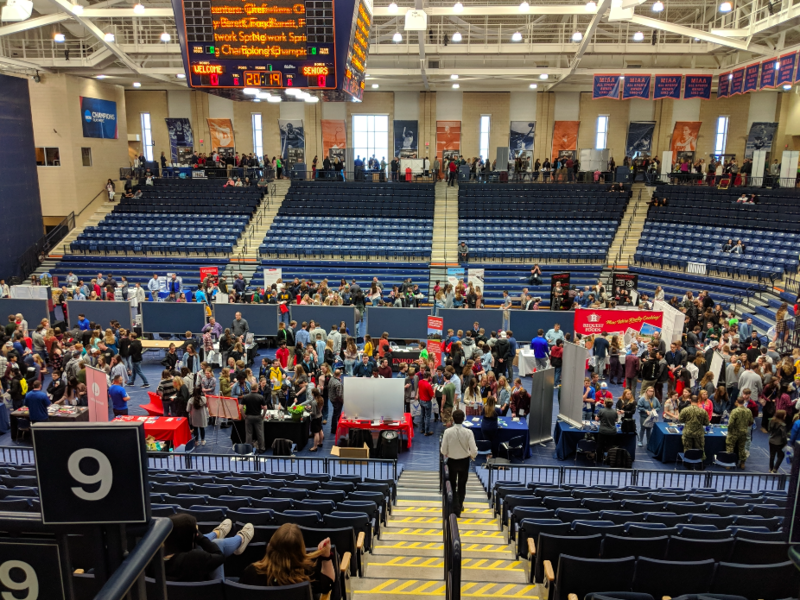 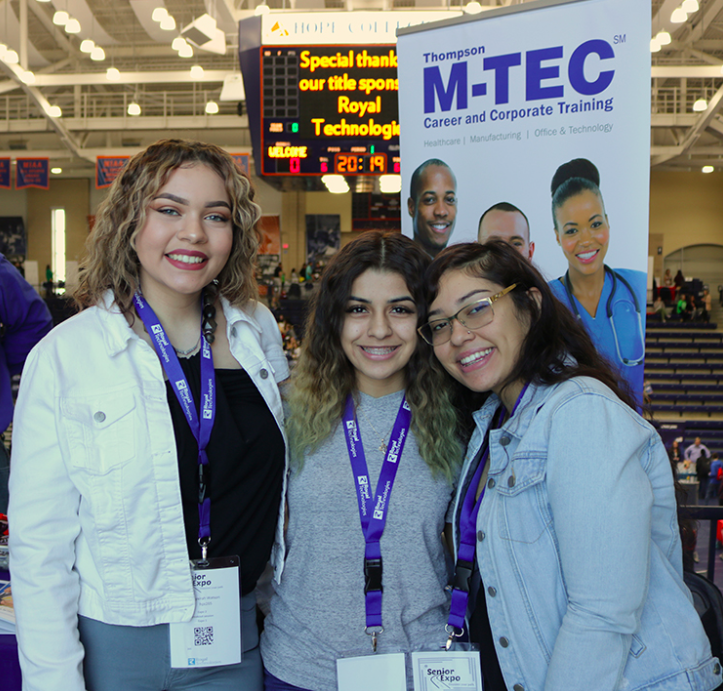 The Career Expo featured over 70 business, education, and military exhibitors and 10 breakout sessions with topics on entrepreneurship, social media awareness, interviewing and resume writing, with a focus on post-high school career and education readiness, themed Discover Your Path. 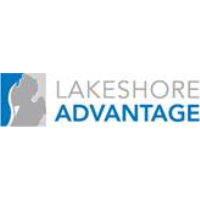 Lakeshore Advantage is a non-profit, local economic development organization started in 2003 by forward-focused business and community leaders to ensure current and future generations want to work and live in our vibrant economy. 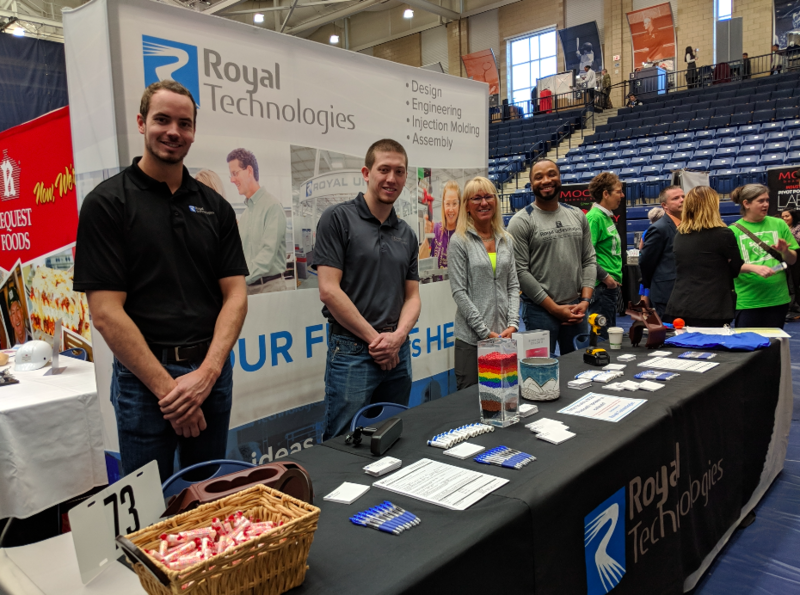 Lakeshore Advantage assists primary employers, from startups to large world-class corporations, in Allegan and Ottawa counties. 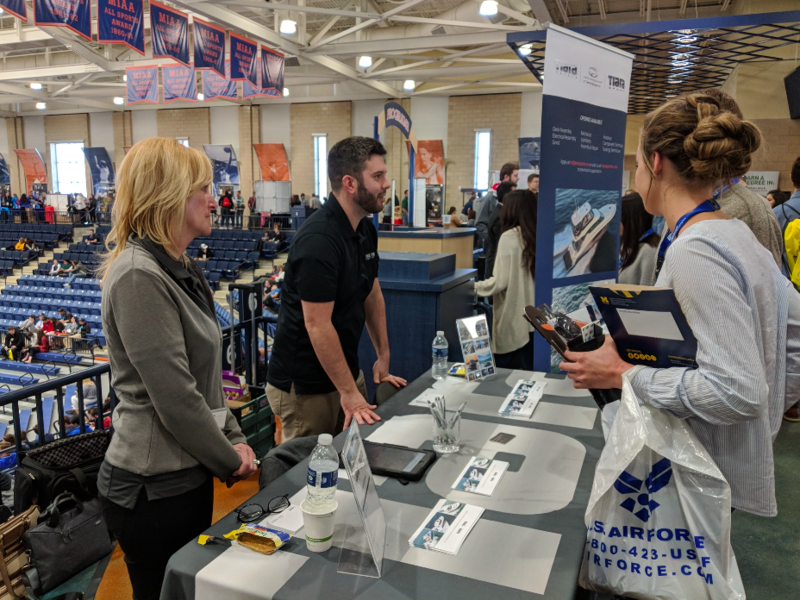 In 2018, Lakeshore Advantage supported 27 business growth projects, resulting in $235 million in private investment and more than 750 new jobs. 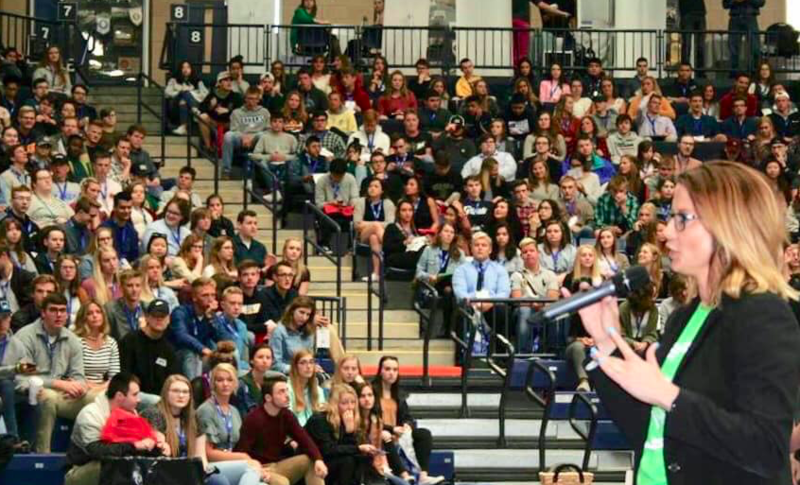 More at www.lakeshoreadvantage.com.